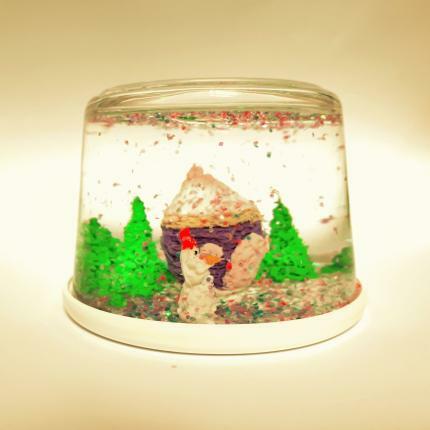 Within 45 mins you will learn how to create your own Customized 3D Snow Globe! Bring home the personalized snow globe or give it to someone special! Yes, we encourage anyone and everyone to join this event. Children aged 6-12 will require parental supervision as hot glue will be used. Experience is not required, come with a smile and good spirits. All sessions come with an assortment of 3D Printing Pen, Snow Globe (1 set per person or per Parent & Child) and materials for construction. You will receive a confirmation via email for reference. Attendance will be noted on-site with reference email shown. 5cm (base-diameter) or 4cm height to be included in the 3D Snow globe.